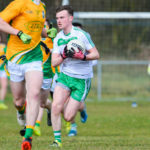 We continue our ‘A Minute With’ series this week with Under 21 Player and Youth Coach Ciaran Donaghey. 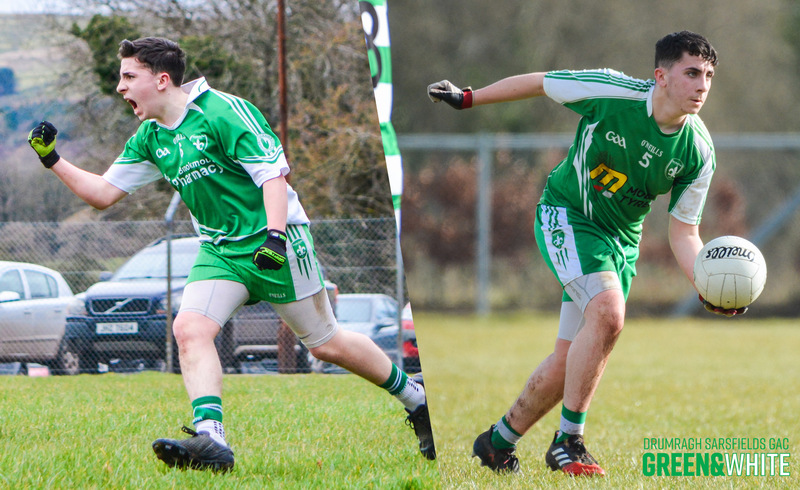 Ciaran was a member of our recent winning Under 16 League and Reserve Championship teams and in this interview shares his aim for the 2018 season, his biggest sporting hero and the young player he believes you should look out for in the future. 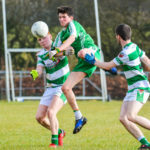 Best Player you have played with: Oran Donaghy – Man doesn’t know the definition of fear! Best Advice to Younger Players: Listen to your coaches as they’ve give their time for you! Repay them in time.